Creating inks since 1973, Multichem has earned a global reputation for quality, service and technical support. Accredited to ISO 9001 and 14001, we are committed to operating in harmony with our partners, agents, customers, suppliers, staff and most importantly, the environment.  Building upon our approval to ISO 9001:2000, we have now combined our quality, environmental and Health & Safety procedures to form an Integrated Management System. Our dedication to the welfare of our staff and the environment has been further demonstrated by our accreditation to ISO 14001:2004 and OHSAS 18001:1999. We are committed to supplying our customers, in a manner which is reliable, flexible and cost effective with a range of inks and related products which are safe, environmentally sound and that meet or exceed the expectations of our customers and any interested parties. At Multichem we are knowledgeable about all of our products and are committed to supply fantastic technical support to our customers.